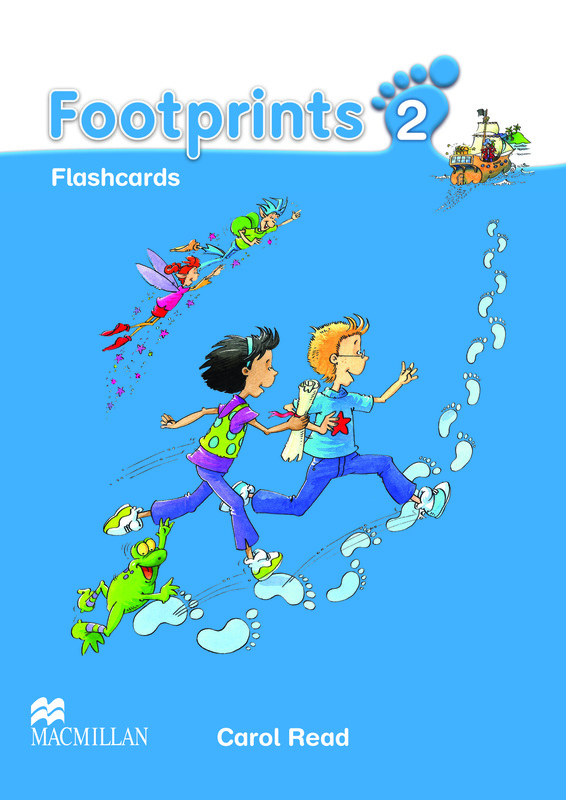 The Footprints 2 Flashcards illustrate key vocabulary and support the children's learning. The 96 full-colour flashcards can be used to present and practise key vocabulary, as well as for the understanding of songs, rhymes and chants, revision activities and games. Detailed instructions for using the flashcards are included in the Teacher's Book.